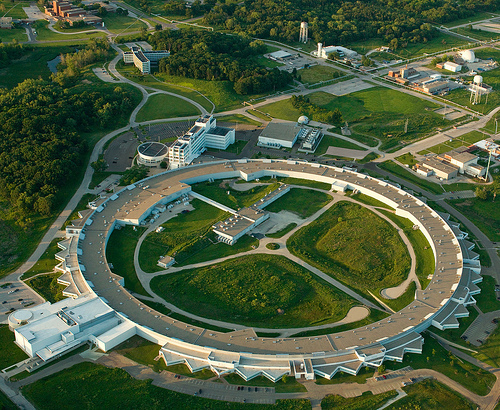 The Department of Energy has approved the technical scope, cost estimate and plan of work for an upgrade of the Advanced Photon Source (APS), a major storage-ring X-ray source at Argonne National Laboratory. Read the press release. The Advanced Photon Source Upgrade (APS-U) will provide a new, world-class platform to deliver breakthrough science across a wide array of disciplines and industries. 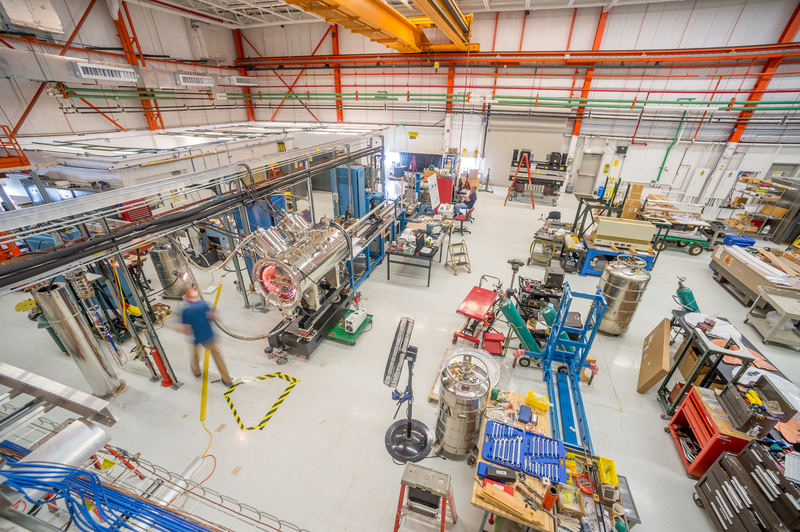 By delivering X-rays that are between 100 and 1,000 times brighter than today’s top synchrotron facilities, the new facility will open up scientific frontiers that are completely inaccessible today, allowing researchers to probe and manipulate matter at the atomic level, in three dimensions. Furthermore, the project will assure continued U.S. leadership in X-ray science for decades to come. Already, the APS, a DOE Office of Science User Facility, is one of the busiest scientific facilities in the national laboratory network, serving more than 5,500 researchers a year. The upgraded facility will increase the brightness and focus of the X-rays by orders of magnitude, creating new opportunities for scientific discovery for researchers across disciplines.